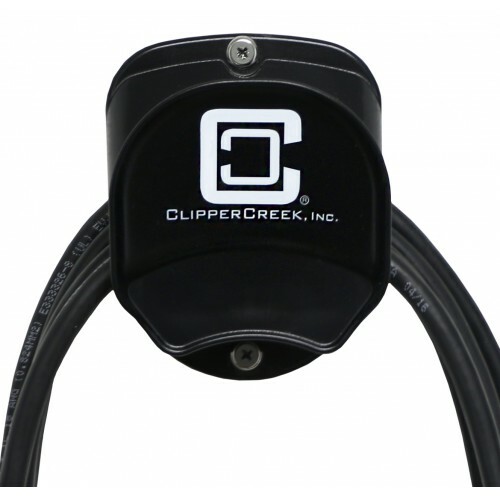 The ClipperCreek Cable Cradle mounts to a wall near your electric vehicle charging station or connector holster to easily manage the cable, keeping it off the ground and wall when not in use (charging station and connector holster sold separately). The Cable Cradle holds the cable within the specified bend radius to ensure there is not unintended or accelerated wear and tear. The Cable Cradle is the most durable and rugged cradle on the market, and can be used with any of our EV Charging Stations, including our heaviest 80A cables. 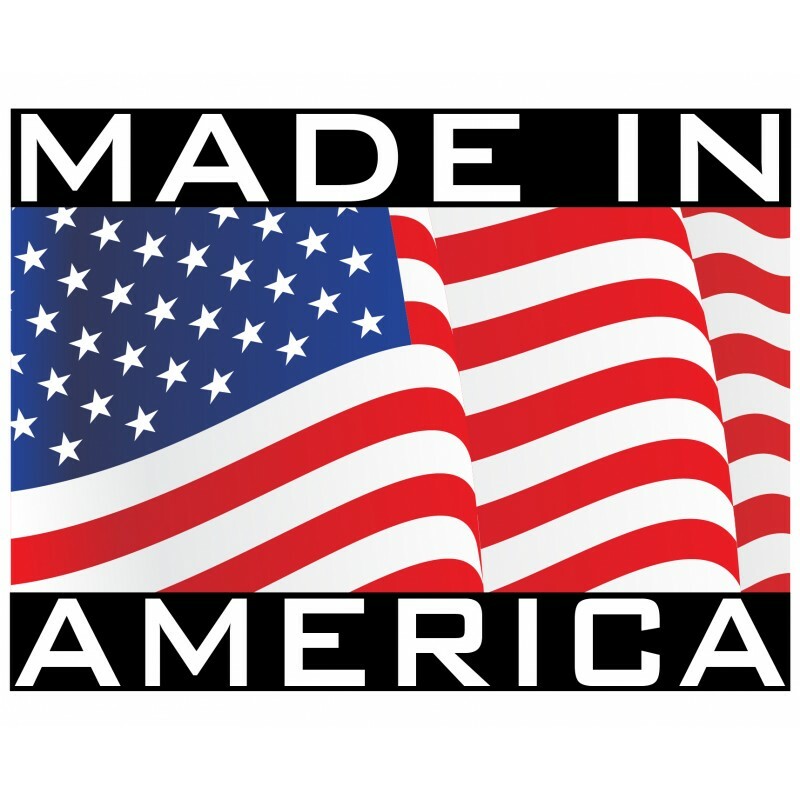 Product Dimensions 6" x 6" x 6"
Wall or pedestal mount SAE-J1772™ connector holster for use with ClipperCreek electric vehicle charg..